After spending decades researching your father's strange disappearance, your work finally pays off! 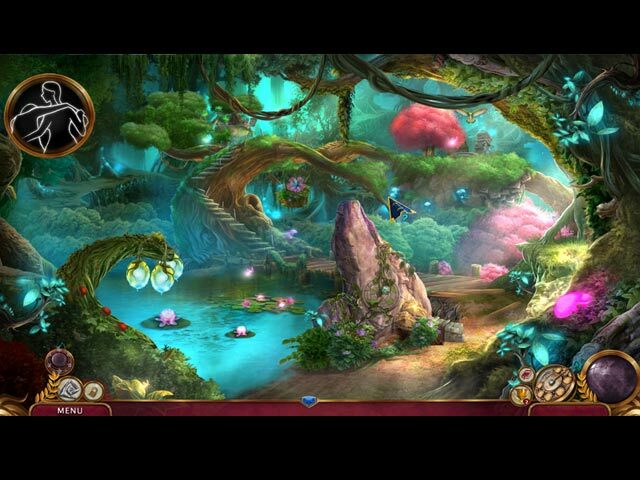 But while you've managed to find a way into the magical world of Taleworld, finding a way for you both to safely escape is another story. 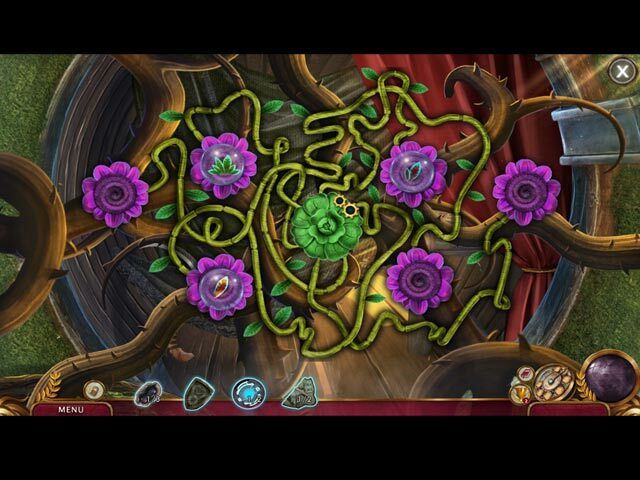 In a dangerous and unfamiliar realm, will you be able to defeat an evil that wants to keep you there forever? 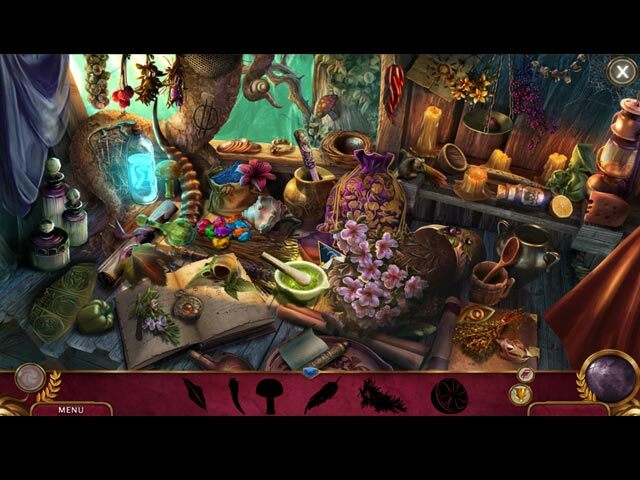 Find out in this spell-binding hidden-object puzzle adventure game! 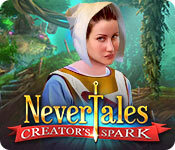 If you like Nevertales: Creator's Spark game, click to start Nevertales: Creator's Spark download.